Armor Games’ first Unity-developed title, Warlords RTS lets players seek adventure in fantasy world Aldfarne, using real-time strategy techniques to overcome the evil forces lurking around every mountaintop and riverbed. 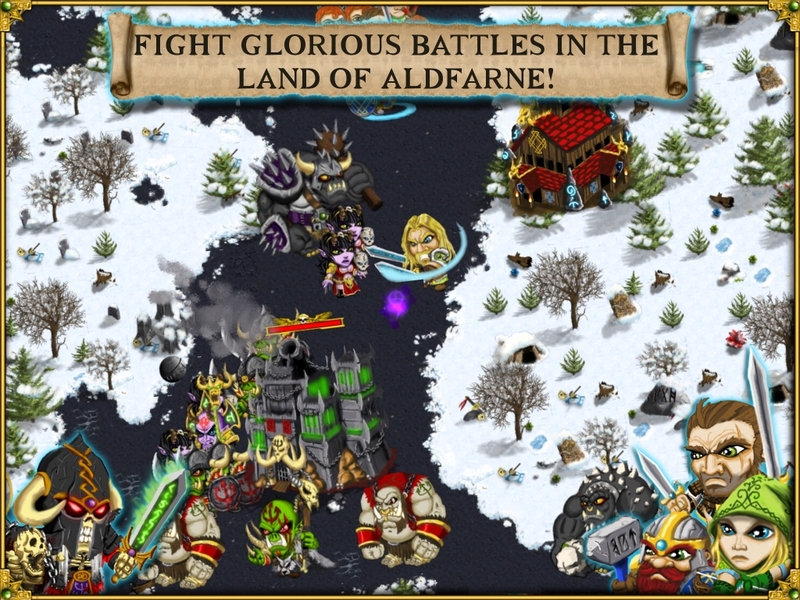 Train a powerful warlord, lead and upgrade your armies and rid Aldfarne of evildoers once and for all! 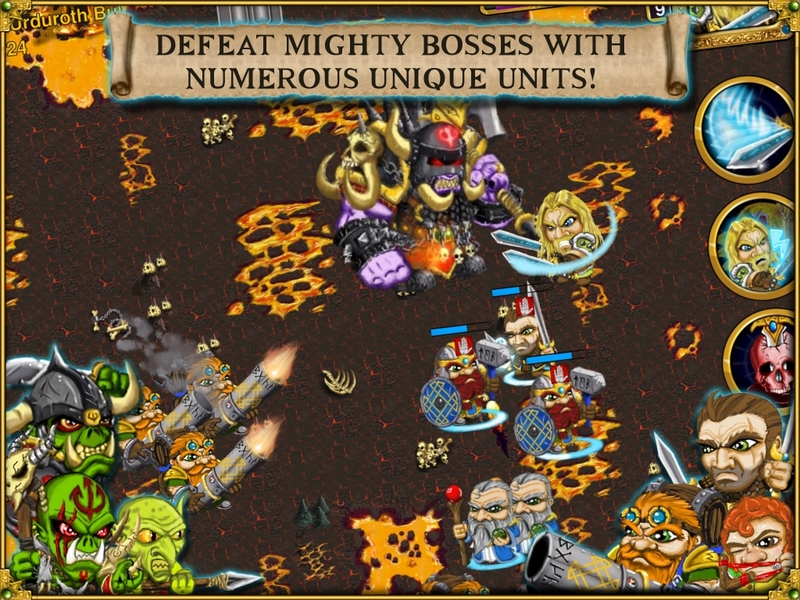 Players can strategize for victory on mobile, or now on Flash through Armor Games’ website. Simos Games exists to create great gameplay experiences. With a tiny team of just four full-time staffers and a handful of freelancers, Simos built their debut game Warlords RTS by listening to and implementing player feedback. From a small initial group of 20 game testers to over 70,000 beta players, the game was tweaked and polished during a full year of development. Warlords RTS is the first of many planned mobile titles.